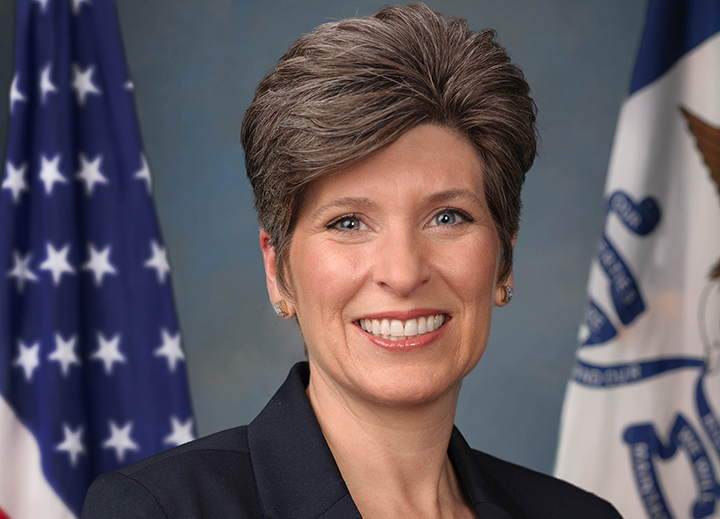 This Saturday, Senator Joni Ernst will complete her 99 County Tour of Iowa with a visit to Central Iowa Healthcare in Marshall County. This week, U.S. Senator Rand Paul plans to introduce the Cut, Cap, and Balance Act of 2015. As the debt ceiling deadline nears, Sen. Rand Paul is leading the Cut, Cap and Balance effort by introducing legislation that would cut the 2016 deficit in half, cap spending going forward on a path to balance by 2021, and require Congress to pass a balanced budget amendment to the Constitution before raising the nation’s debt limit. To tackle our fiscal crisis, Sen. Paul will also introduce the Default Prevention Act, which prevents a default whenever the United States has reached the national debt limit and prioritizes spending as revenue comes in. Background information and top-line points can be found below. Cuts the deficit in half this year. Caps spending going forward at a balanced level of 18 percent. Balances the budget permanently though a balanced budget amendment. Prevents a default whenever the U.S. has reached the national debt limit and prioritizes spending as revenue comes in. Gives debt service, military pay, Social Security, and Medicare payments priority over other spending as revenue comes in. Average monthly revenue is more than enough to cover these and other priorities. Lubinus will be active with the Statewide Leadership Team, and the “99 Iowa Pastors” coalition as the Cruz campaign continues to organize in the state of Iowa. A native Iowan, Lubinus was baptized while attending Iowa State University and became a member of Grand Avenue Baptist Church. Tim, his wife Darlene, and their children served as foreign missionaries in South Korea and Central Asia, where Tim started, led, and expanded a team of more than 100 International Missionary Board (IMB) missionaries in 12 cities, while serving as the strategy associate on IMB’s Central Asia regional leadership team. In 2005, Tim also became a trainer for ministry supervisors in Central Asia. The Lubinuses later returned to Ames, where Tim served as the regional and global ministry director at Cornerstone Church for eight years before being appointed as the Executive Director for the Baptist Convention of Iowa in March of 2014. Pastor Lubinus earned a master of divinity degree from Southwestern Baptist Theological Seminary and a Doctor of Ministry degree from Midwestern Baptist Theological Seminary in Kansas City.